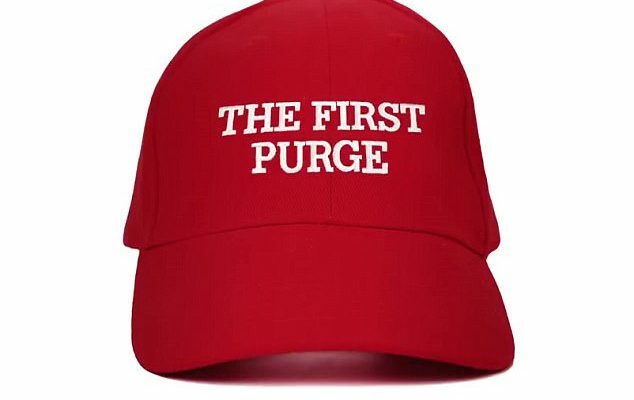 The fourth film in the Purge series is a prequel to the other three, as The First Purge shifts directors to Gerard McMurray, though retaining James DeMonaco’s services as screenwriter. This one showcases the trial run’ experiment that led to the Purge, as the alt-right government seeks to cure societal ills by finding a way to eradicate crime throughout most of the year, mostly by sweeping house and trying to get rid of the nation’s poor. Social commentary abounds in this franchise that is sometimes marketed, and perhaps mis-marketed, as a horror series.